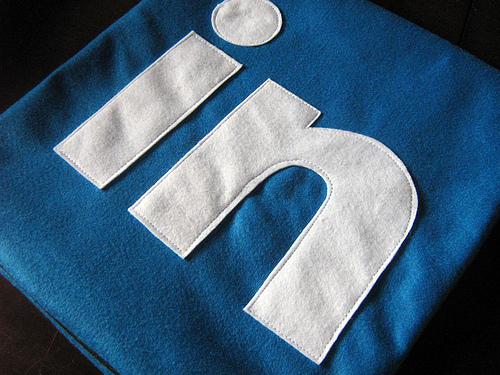 About a year and a half ago, LinkedIn introduced a new feature that enabled users to 'follow' companies on LinkedIn. Similar to the way Facebook users can "Like" business pages to receive updates from that page, the LinkedIn 'follow' feature offers a way for LinkedIn users to receive a certain company's updates such as job openings, recent hires and promotions, and updates to the company's profile. In an article in Adweek today, LinkedIn has hinted that LinkedIn company followers might be getting a bit more valuable. At the upcoming Advertising Week in New York, LinkedIn SVP of Sales Mike Gamson said the social network will emphasize its 'follow' feature. He also mentioned plans to make a major push with advertising and that the next step in engaging customers on LinkedIn will involve the 'follow' feature now that LinkedIn has accumulated members on a "brand-friendly scale." Because LinkedIn believes there is only a small and limited number of companies the average LinkedIn user will follow, it behooves marketers to generate a following now before more and more competing companies jump on the bandwagon to attract followers. Therefore, marketers should get a head start on their competition! The other thing marketers can do is to stay tuned next week for announcements from LinkedIn at Advertising Week. For now, here are some quick tips marketers can start doing to jump-start their LinkedIn company following. 1. Encourage Employees to Follow Your Company: Kick-start your follower acquisition efforts and start generating a healthy looking following by asking your employees to follow your company. Also, ask your employees with powerful social media reach to invite members of their networks to follow your company on LinkedIn, too. You can also suggest that employees include a "follow us on LinkedIn" call-to-action in their email signatures to help give your following an added boost. 2. Tweet It: Schedule a few tweets (both from your personal account and your corporate account) inviting your Twitter followers to follow you on LinkedIn as well. Consider sending employees some lazy tweets they can use to promote it to their Twitter followers as well. 3. Post a Message to the Wall of Your Facebook Business Page: Just as your Twitter followers might be likely to follow you on LinkedIn, people who are already your fans on Facebook might also be willing to. Promote your company's presence on LinkedIn and ask fans to follow you there as well. 4. Begin a LinkedIn Discussion Topic in Your LinkedIn Group: Do you manage a LinkedIn Group? Start a discussion topic to promote your company page, and encourage members of the group to follow you there. Because the feature wasn't very rich when it was first launched (and because many people have only just joined since the feature's launch over a year ago), it's likely that many users just weren't aware of the 'follow company' feature to begin with. What else can you do to boost your LinkedIn Company followers and stay ahead of your competition? What do you think LinkedIn will announce next week? 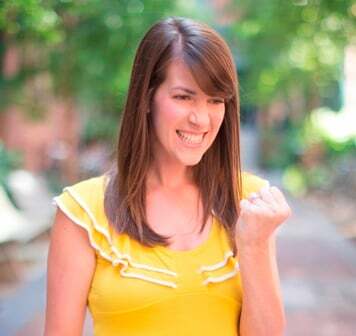 ... And, oh yeah... are you following HubSpot on LinkedIn yet?